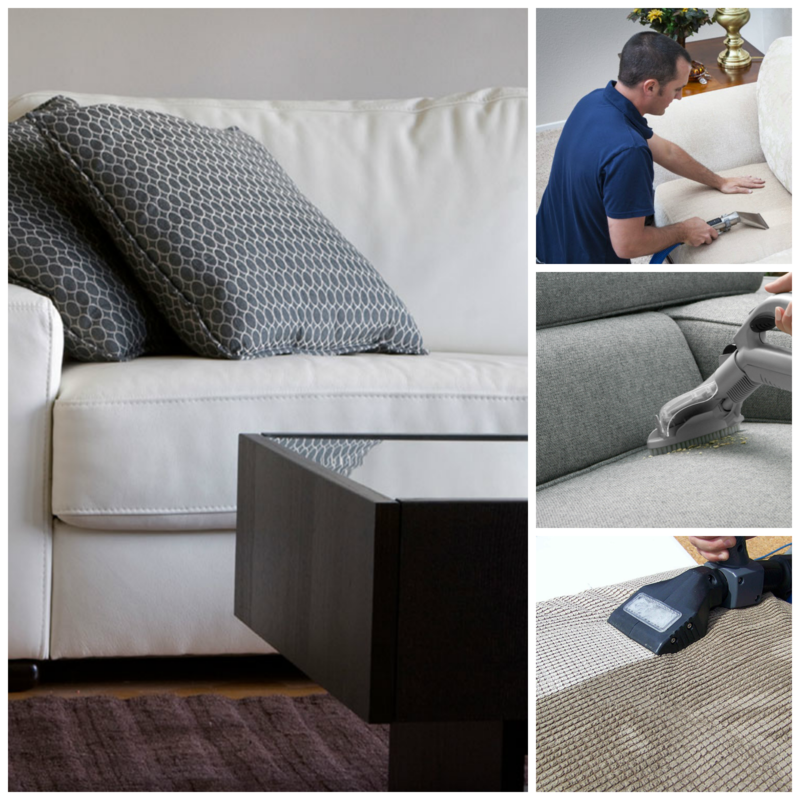 Most homes have comfortable upholstered furniture where people spend time relaxing. 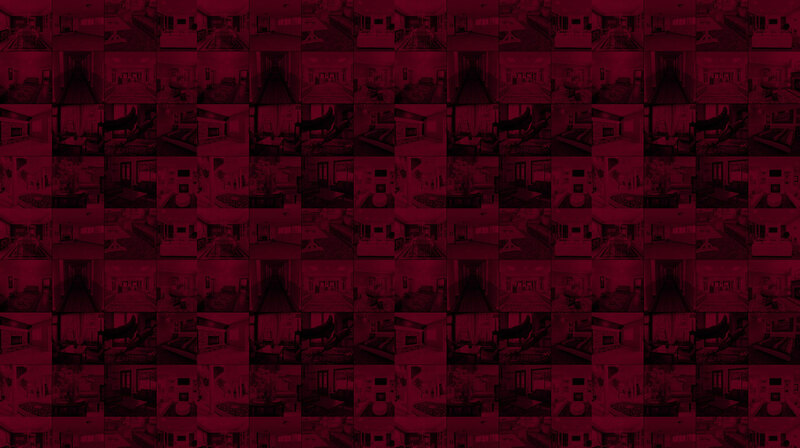 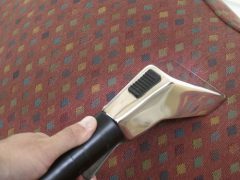 The upholstery of this furniture can be made from many different materials such as velvet, velour, leather, pleather, polyester and polyester blends, wool and wool blends, silk, satin or any such material. 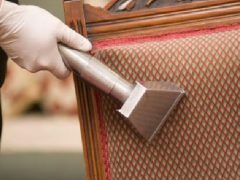 Though this upholstered furniture may look good when it is new, over time and its use it absorbs odors as well as sweat and body oils. 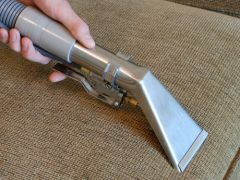 Also it may get stained due to spillage of food and drink. 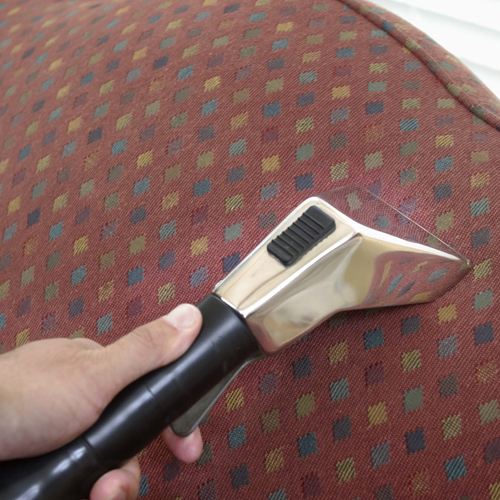 This upholstered furniture needs to be cleaned frequently to keep it both looking as well as smelling good. 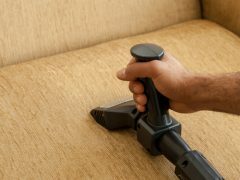 Though you can clean this upholstered furniture by yourself, it requires different cleaning solutions for different materials and if not done properly you may wind up with many stains. 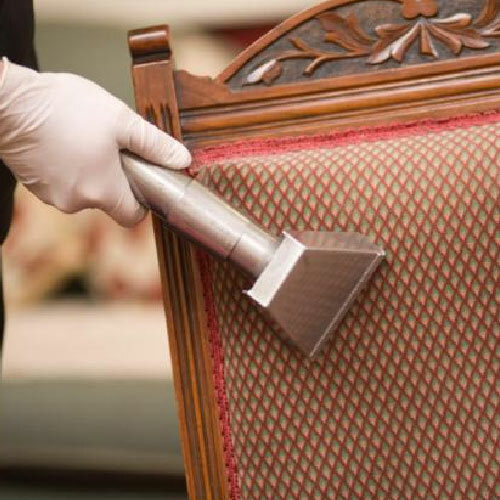 It is best to get this upholstered furniture cleaned by a professional cleaning service that has the experience, the trained staff, the latest equipment and the right cleaning solutions. 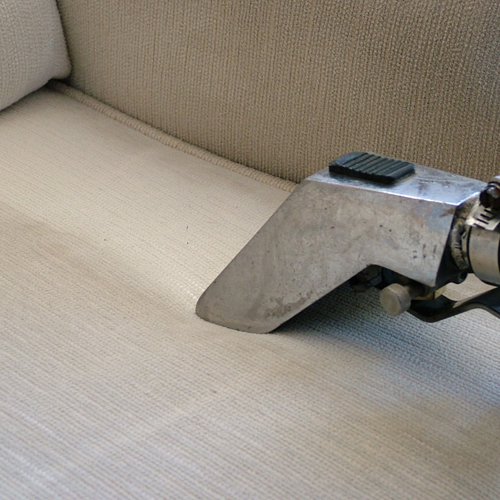 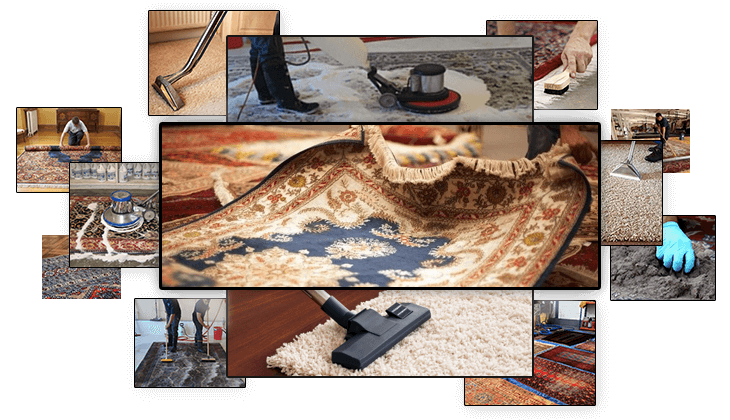 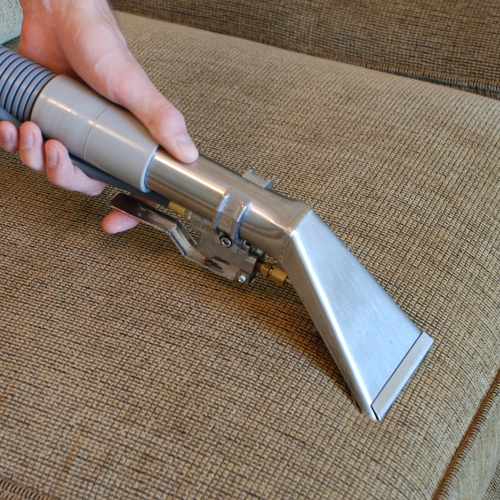 At Chelsea Carpet Cleaning we have the experienced trained staff who know how to use the latest equipment to get the stains and odors out of your upholstered furniture and get it clean and fresh smelling. 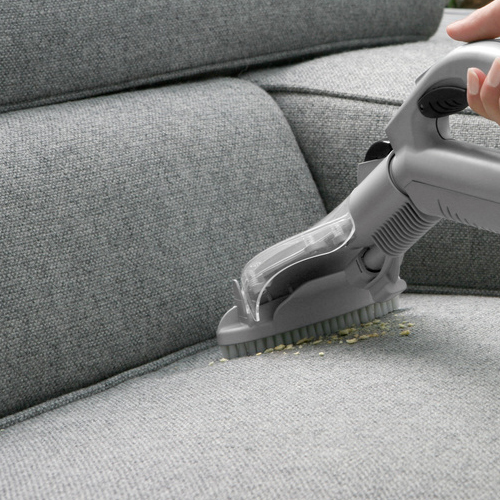 No upholstered furniture is too big or too small for us. 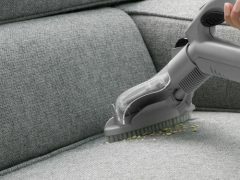 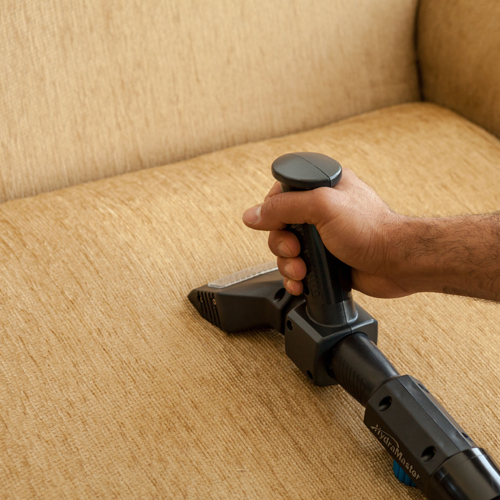 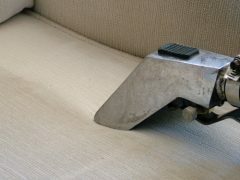 We clean everything from your small ottoman to the largest sofa and everything in between. 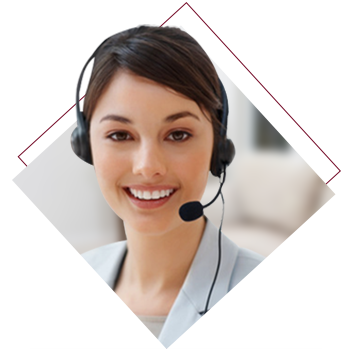 call at 1-(646)776-1450 or speak to our online representative right here on this website.